Darrell Roach was born in Washington D.C. on August 4th, 1954, and was the fourth of four boys. His family moved to Miami, FL, when he was only 1 year old. He did all of his primary and secondary schooling in Miami-Dade, and went to the University of Miami where he received a Bachelor's Degree in Education. He got married to his wife, Kathryn, (who also teaches at Lemon Bay), in his senior year of college, 1976. He remained in Miami, through 1980, when he moved with his wife to Englewood, FL. 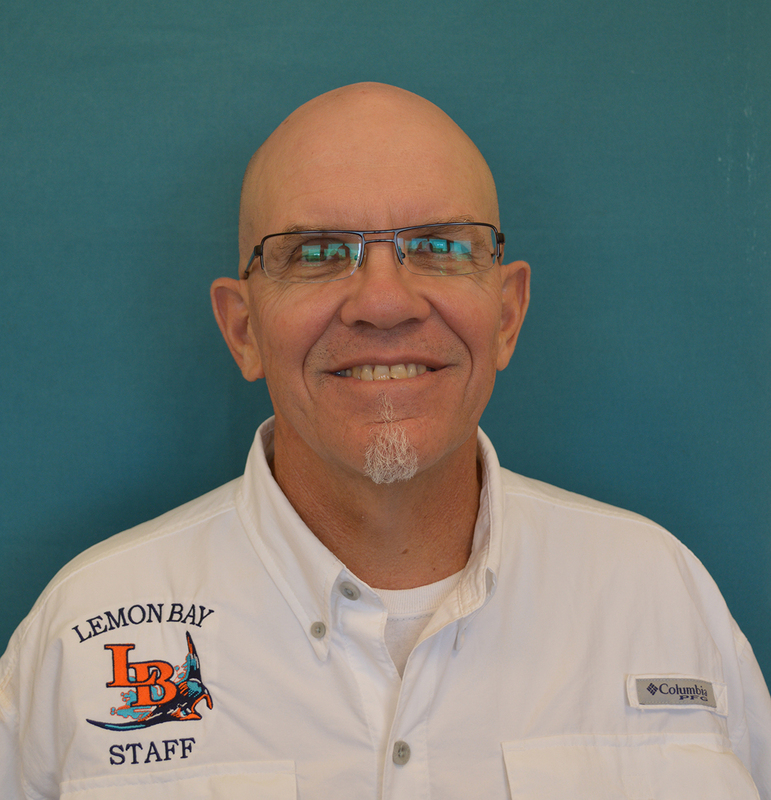 Coach Roach began teaching Science at Lemon Bay High school that year, and has continued teaching at Lemon Bay to the present. He earned a Master's Degree in Science Education from Nova Southeastern University in 1985. He and his wife have one daughter, Jessica, who was born in 1983. She graduated from Lemon Bay in 2001, and later graduated from the University of Miami with a degree in Film and TV Production in 2005. She is currently a Video Editor in Los Angeles, California, where she lives with her husband Brian and their grandson Miles. In the course of his many years at Lemon Bay High, he has also coached Football, Cross-Country, Tennis and Golf. (The last two sports he is still coaching.) He considers himself a lifelong learner and educator, and continues to try to improve in all areas... so his educational journey has not ended.